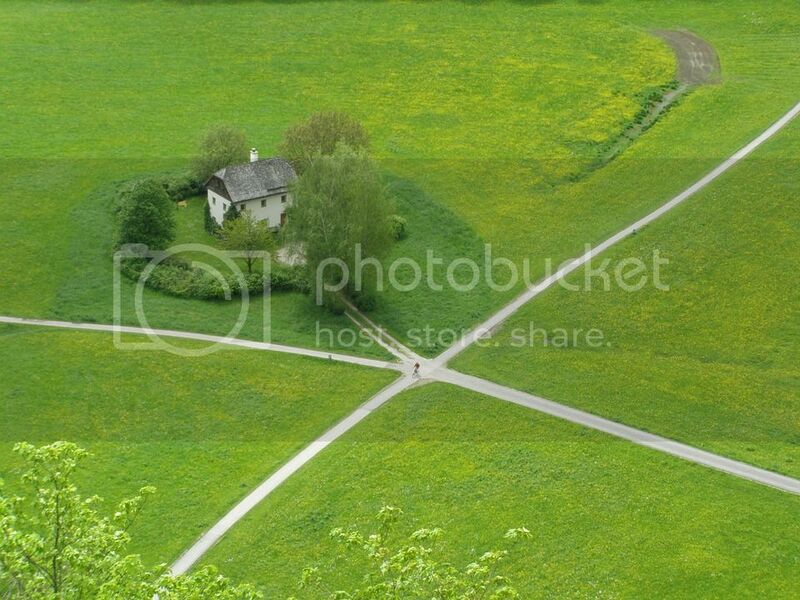 Are you at a crossroad right now? In my quest to learning more about myself, I realized I am infected by a certain disease: Analysis Paralysis. Ever heard of that? It is when you take so much time thinking, planning and analyzing that you end up accomplishing nothing in the end. I analyze every aspect before stepping forward or making a decision. That is if I ever make a decision. Because mostly, I stop at just analyzing and waiting for the perfect condition before ever making a move. You know, nothing wrong with analyzing or planning. In fact, this is necessary when you are making a decision BUT it is detrimental if you don’t move towards your goal because you think too much! Here’s what you need to know. Even the Bible tells us that waiting for the perfect condition won’t do you good. If you wait for the perfect condition, you will not get anything done. Wow, that was just too straight-forward, huh? Never too late, Buddy! Stop thinking about failing. Stop thinking you will make a mistake. Stop being afraid of those things. Because actually, you got to expect them. Expect failures and mistakes. In real life, there is no perfection. What are you trying to decide on? Are you still waiting for that perfect moment? PS: If you haven’t yet registered in The Roadmap to a Fulfilled Life, Live the Life God Designed You to Have, now is the time! You only got a few days before the enrollment is over (which is May 15). And if you have any questions, please feel free to send me an email at viviene@thefulfilledwomen.com. Is It Just In Fairy Tales or Do Dreams Come True?